One of the more popular types of game fish is the largemouth bass. 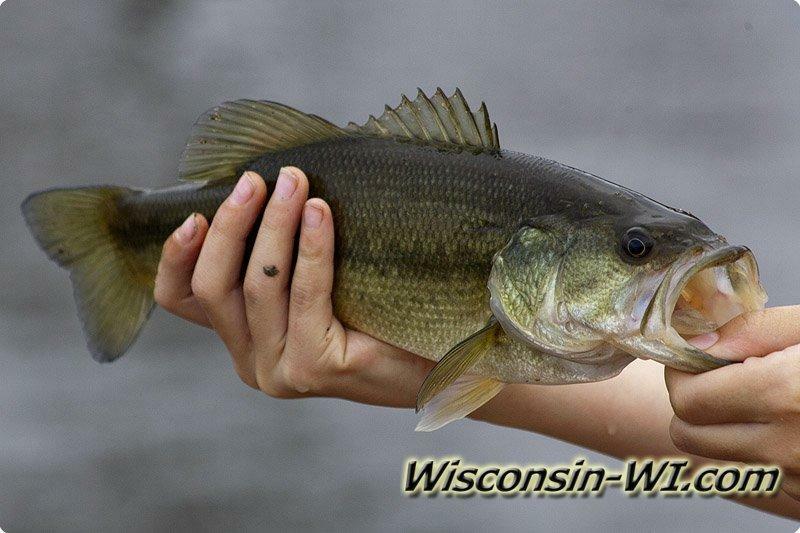 These fish are abundant all over the state, but are found more around the Great Lakes area. Largemouth bass tend to stay in water that is warm and shallow. They also like the weeds which give them shelter. 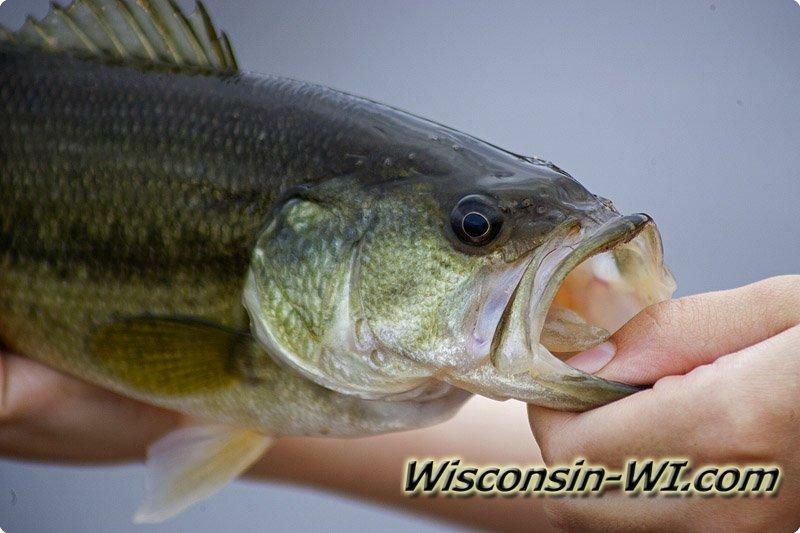 Wisconsin largemouth bass will eat pretty much anything; they favor more towards live bait though. 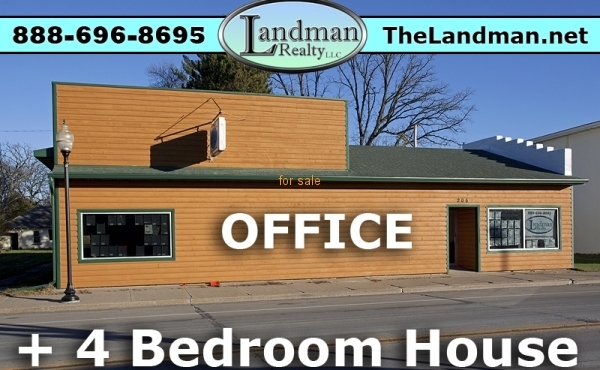 I wouldn’t try fishing for largemouth during the ice fishing season; they are generally not active during the cold season. Largemouth Bass are a tasty fish that are usually pretty easy to catch. Enjoy. 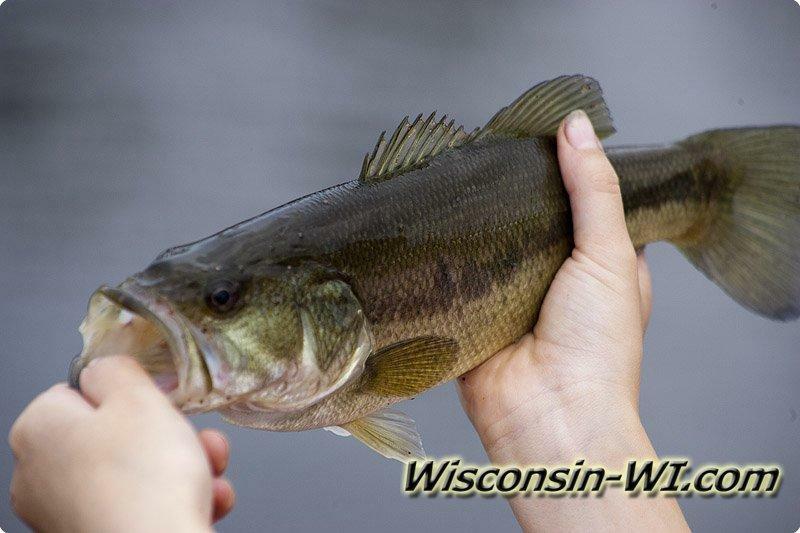 Other Types of Wisconsin Bass also checkout typically used Bass Fishing Lures, Baits, Tackle & Gear. Extra Facts: become inactive during winter, very smart fish, largest of sunfish family, less common is southwestern part of the state, are able to hear and smell prey.